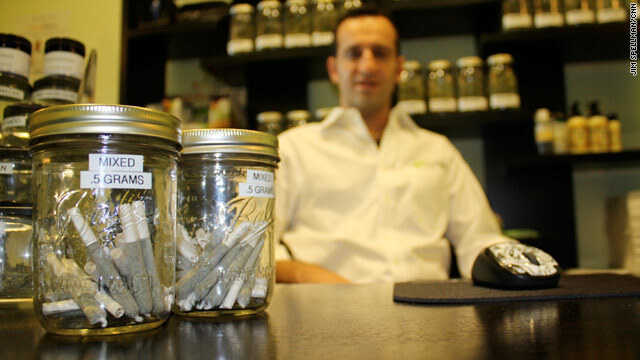 Shaun Gindi runs two medicinal marijuana dispensaries in Colorado. As he saw the relentless devastation that Japan has had to endure, he decided to do something about it. He plans to donate all of the revenue (yes, 100%) from the sale of hand-rolled joints to the Red Cross. Joints for Japan... another example of marijuana culture doing good. Read the entire story at CNN.